Recently, you may have heard the legitimacy of flossing brought into question in the media and on the news. Studies have been presented to the public that cannot confirm the benefits of flossing. For many people, this is likely incredibly disconcerting after growing up being told by the dentist the importance flossing has on your oral health. We understand, sometimes flossing feels like a chore or maybe even uncomfortable. However, before you throw away your floss for good, here’s our perspective on the great floss debate! When we eat food, it is almost completely inevitable that we get food stuck in between our teeth. We typically only think about food being stuck in our teeth when it’s visible, but food left in between your teeth that can’t be easily seen can be problematic towards your oral health long term. Yes, brushing your teeth is a great way to help remove food stuck between your teeth, but a toothbrush cannot get everything. Of course, we understand this varies from person-to-person, as we all have different teeth alignment. Flossing is a great way to help remove food that our toothbrush might miss. One of the biggest oral health problems plaguing people is tooth decay. Tooth decay can lead to cavities and other problems such as bad breath, discoloration or tooth loss. 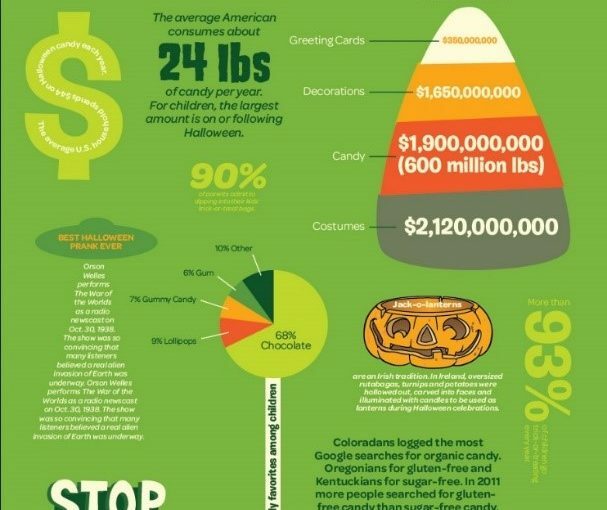 A major enemy to our teeth is sugar and many of us consume foods that are carbohydrates (breads, cereal, rice, potatoes, etc). When these carbohydrates break down in our mouths, they turn into sugars. Many of us also eat food that has sugar in it which can compromise the health of our teeth over time. If you’re eating throughout the day and only brushing twice a day without flossing, chances are there is a lot of food and sugar hanging around between your teeth that can cause decay. No, flossing isn’t a guarantee against anything, but it is a preventative measure that could greatly reduce decay that derives from plaque and food between our teeth. Another thing to consider about floss is the importance of your gum health. Our gum health can be a big indicator of not only the state of our oral health, but also our overall health. Gum disease can have problems that overflow into general health such as heart disease in extreme cases. Flossing regularly helps reduce inflammation or bleeding in the gums and the chance of getting gingivitis. 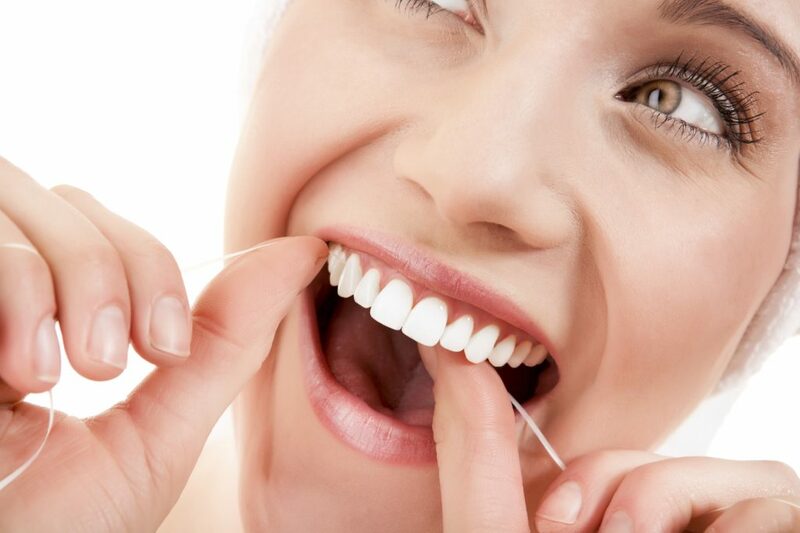 Flossing also helps reduce the chance of having periodontal disease. Periodontal disease can lead not only to tooth loss, but bone loss within the mouth. Lastly, flossing regularly also has cosmetic benefits. Plaque, when left alone for extended periods of time, turns into tartar that forms around gum-line. This tartar build-up can make you feel self-conscious about your smile. Tartar is a hard, white and yellowish build up that can affect the health and look of teeth. Once plaque has turned into tartar, it can only be removed by a dental professional with the proper tools to help remove it without compromising the rest of the tooth. Flossing and brushing regularly helps keep your plaque at bay and slows or prevents the build-up of tartar. 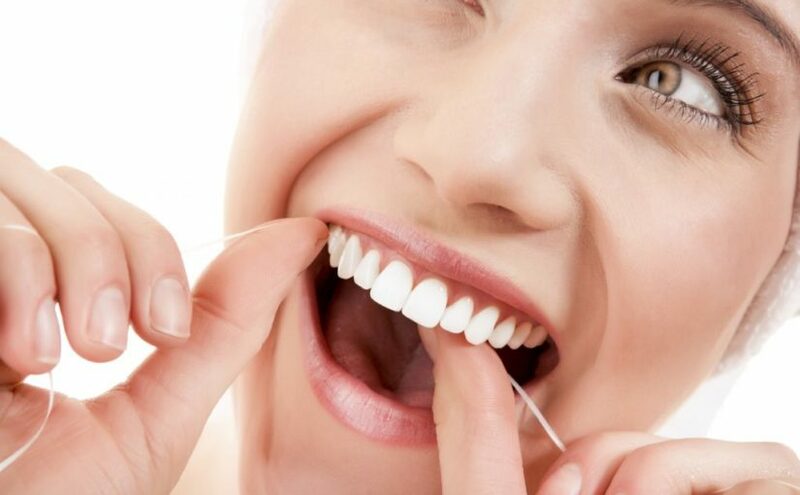 So, even if the effectiveness of flossing frequently has been questioned, the great thing is that you can decide for yourself the importance it has in your oral healthcare regimen. Flossing isn’t a definitive answer to oral health woes, just like brushing twice a day isn’t. Having a healthy and beautiful smile is just as much about being proactive as it is about being reactive. Having a healthy smile means doing as much as you can at home to care for your smile to keep it healthy between dental office visits. Don’t put off your oral health until something happens. Sometimes it might be too late, consider Periodontal Disease as an example. Once a person has been diagnosed with it, it cannot be fully reversed, only maintained to slow it down and prevent it from getting worse. We still recommend brushing and flossing daily because we understand the importance of preventative and proactive care. Having this approach to your oral health can save you money long term, but, even more important than that, it can protect your beautiful smile for years to come!